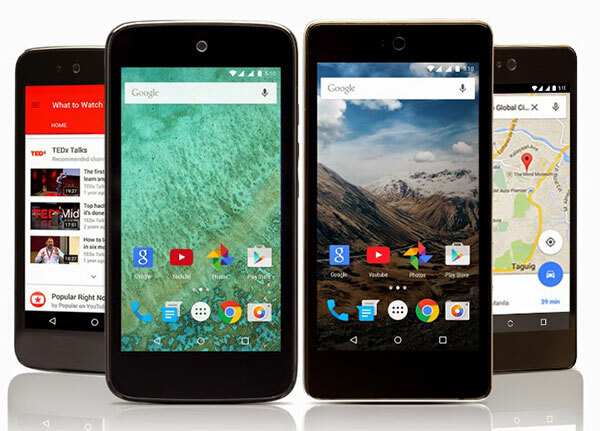 Google has launched Android One devices in Philippines. The two phones - the Cherry One and MyPhone Uno - will go on sale in the coming weeks on Cherry Mobile and MyPhone networks, respectively. Both phones are similar to the Android One devices sold elsewhere but have a newer version of software. While those in India, for example, are still stuck on Android 4.4.4 KitKat, the ones being launched in Philippines are running Android 5.1 Lollipop, similar to the ones launched in Indonesia recently. Philippines is the sixth country to get Android One, and Google will be bringing it to more countries in the future. Hopefully, that Android 5.1 update is also seeded to other devices soon. Somebody at Google must be sleeping on their job. How can Google give a go signal for a 4gb device like Myphone Uno?